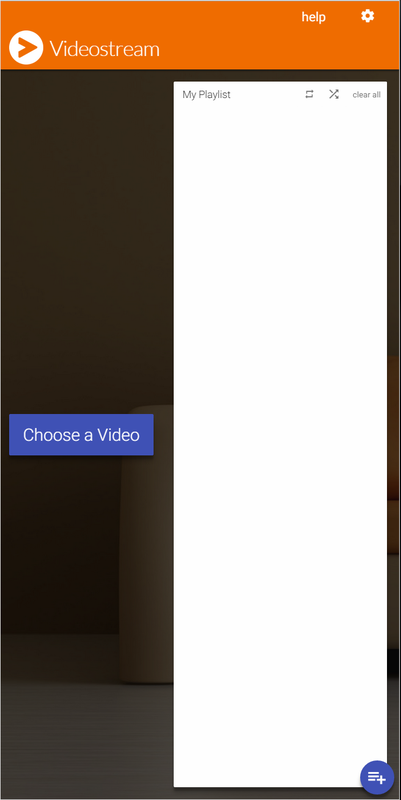 When making the page thinner the "Choose a Video" box should move to the top of the page above the Playlist (obvioulsy with the playlist box moving a little bit down to make room). This would make it possible to have the videostream extention page open in a thinner browser window if that should be neccasary for anyone. Just a suggestion to a not very big problem.